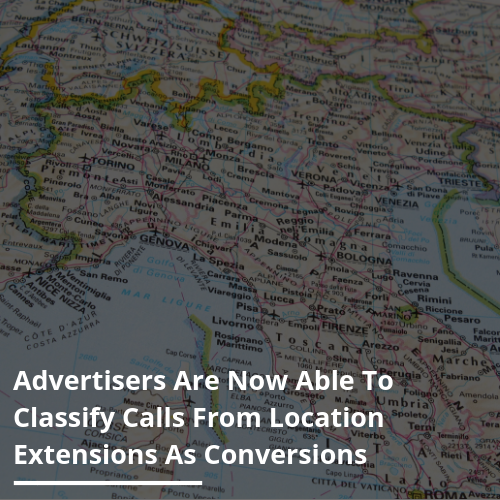 Any calls made as a result of Google Ads location extensions can now be classed as conversions. This update will be available to advertisers as of this week given that account-level reporting is enabled. Users will have the option to amend and alter the default setting to any length of time. Essentially this means a conversion could be from the second the call is answered by altering the default value to one second. Google believes that by measuring calls over a certain length, advertisers will be able to easily identify the number of high-quality interactions with customers.